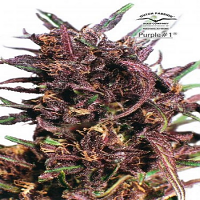 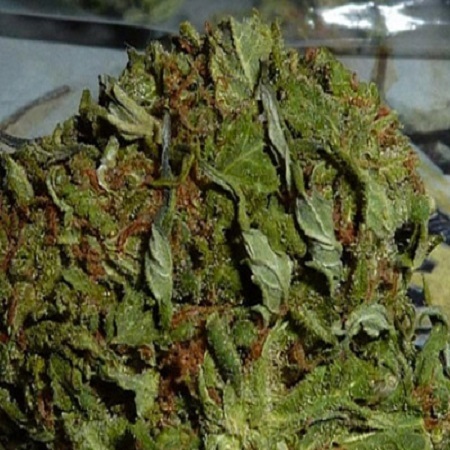 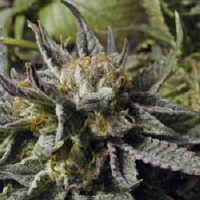 BC Pinewarp Regular by BC Bud Depot Seeds is a popular choice amongst beginner and experienced cannabis growers due to its desirable, low maintenance growing traits. 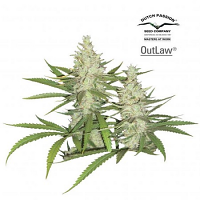 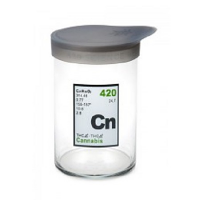 Perfect for growing weed indoors or outdoors, these high quality weed seeds will allow you to enjoy large yields with minimum work. 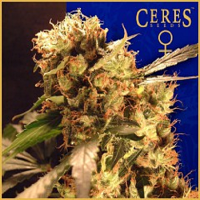 These seeds also offer exceptional mould resistance, high yields and flower within as little as 9 weeks.